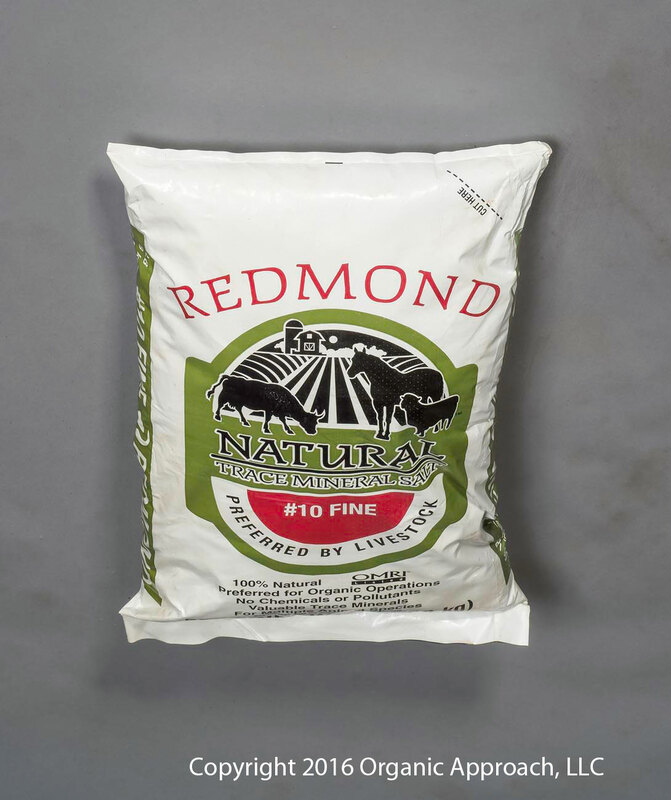 Redmond Fine Mineral Salt is a granular product which is unrefined. It comes straight from the mines and has incredibly high amounts of trace minerals. It has various uses, however, is generally used as a feed ingredient for animals ensuring that they receive all the important minerals required for a healthy life. 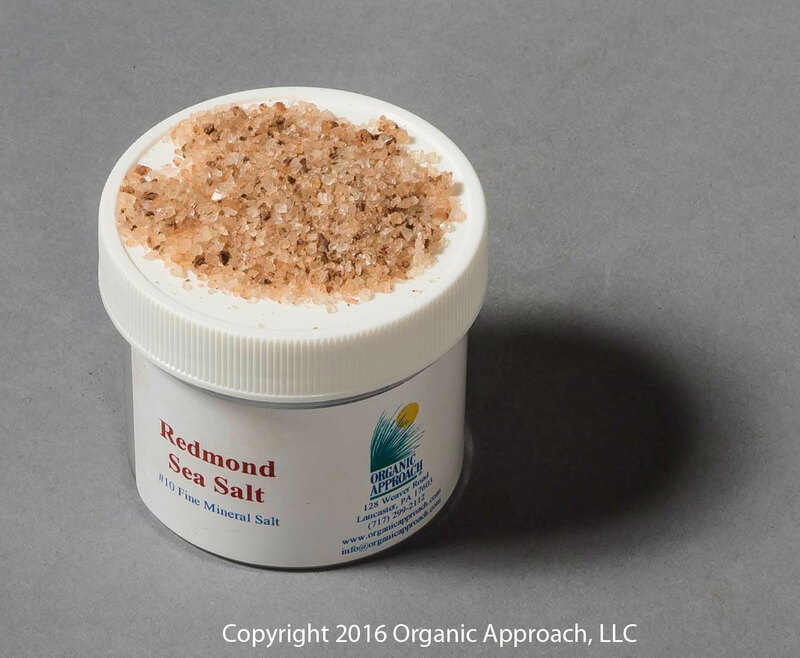 This product can also be mixed with water and spread around the garden..
We must caution the amount used per year, as salt accumulation in the soil can be detrimental and prevent anything from growing, please be certain you have drainage as the salt water is very soluble and will leach out with adequate water, the trace minerals will not leach, and stick around for the long haul, promoting healthy soil and plants.